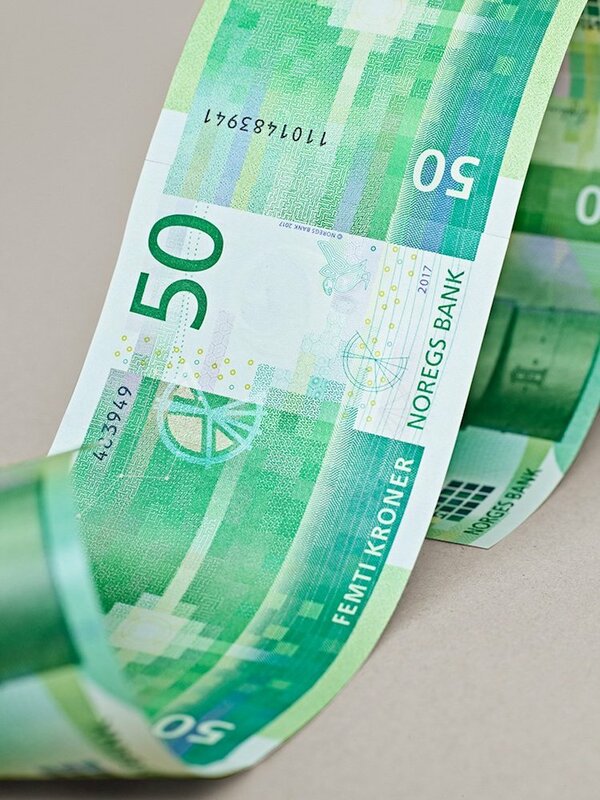 In 2014, SnÃ¸hetta and Metric Design with Terje TÃ¸nnesen won a call to redesign Norwayâs paper currency. 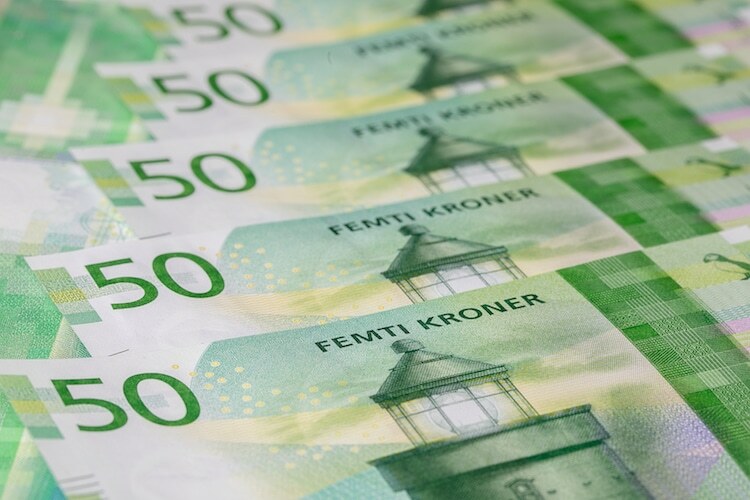 The first banknotes, the 100 and 200 kroner, were released in 2017 and now two more bills have entered into circulation. 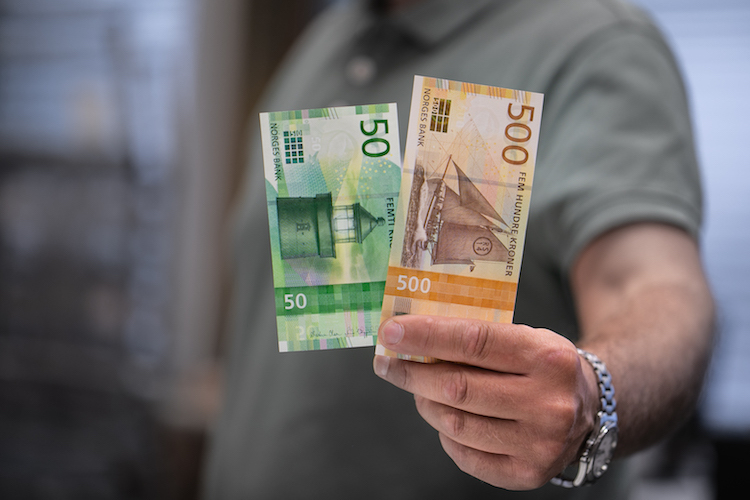 The 50 and 500 kroner bills continue the beautiful dynamics set out by both teams, each of which paid homage to Norwayâs relationship with the sea through their design. 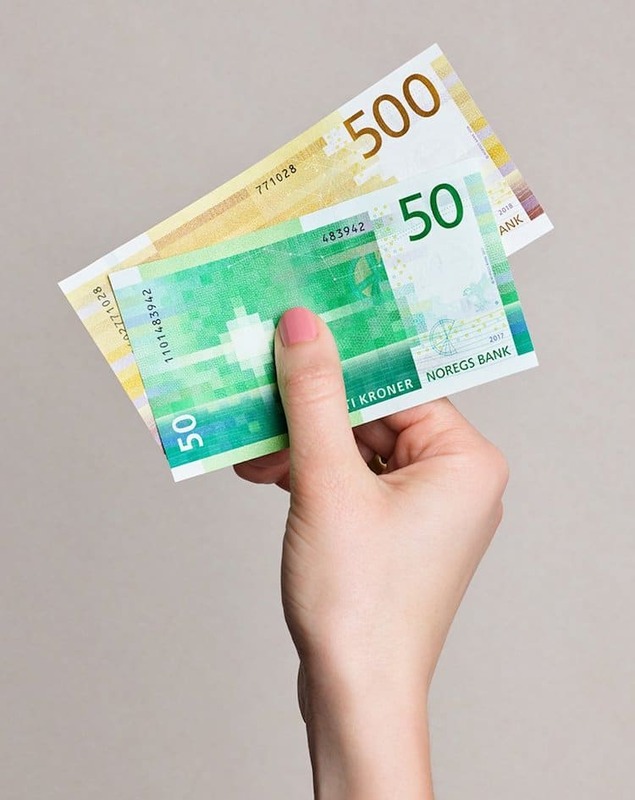 Though this is the eighth banknote series in Norway, this is the first time that Norges Ba nk has selected designs where portraits have not been the central feature. 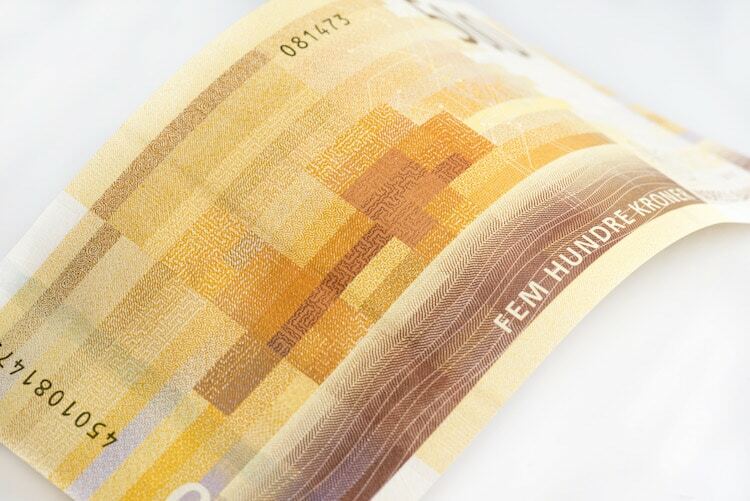 One side of each bill features a contemporary, pixelated concept by SnÃ¸hetta. The architecture and design firmâs The Beauty of Boundaries explores the blurred line between land and sea. âBy linking the coastline metaphor with a graphical expression inspired by ancient mosaic artifacts of colored glass or stone, the designers have translated this analog art form into the mosaics of our time: the pixels,â said the studio. Abstract in form, SnÃ¸hettaâs designs still have a familiar, comforting shape that connects them back to the nautical images that inspired them. 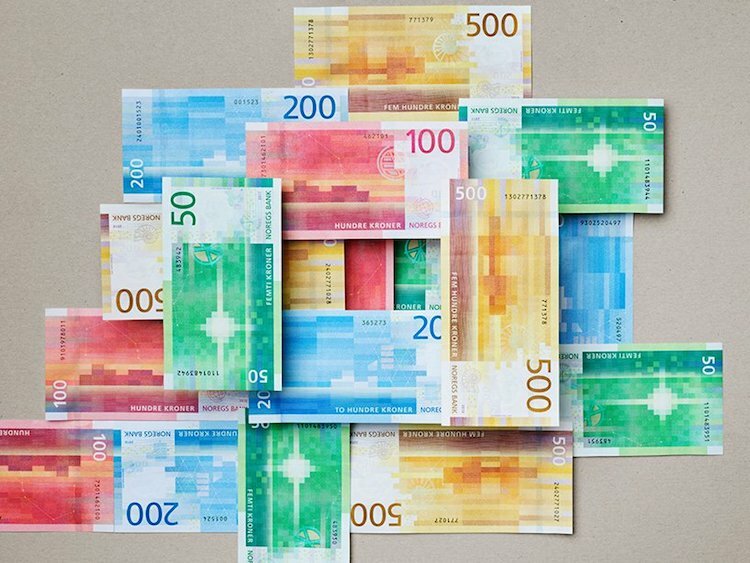 On the other side of the banknotes, Metric Designâs more classical imagery lays in contrast to SnÃ¸hettaâs modernism. The Ocean also ta kes inspiration from Norwayâs identity as a coastal nation. âThe Norwegian livelihood is the oceanâ"it is the origin of our most important resources,â writes Metric Design. âIt is our food basket and our major source of income. It is also the origin of our shared history and knowledgeâ"a source to our worldview.â Together with illustrator Terge TÃ¸nnesen, the firm looks at how the ocean affects Norwegian life and pays homage to a source of so much pride for the nation. 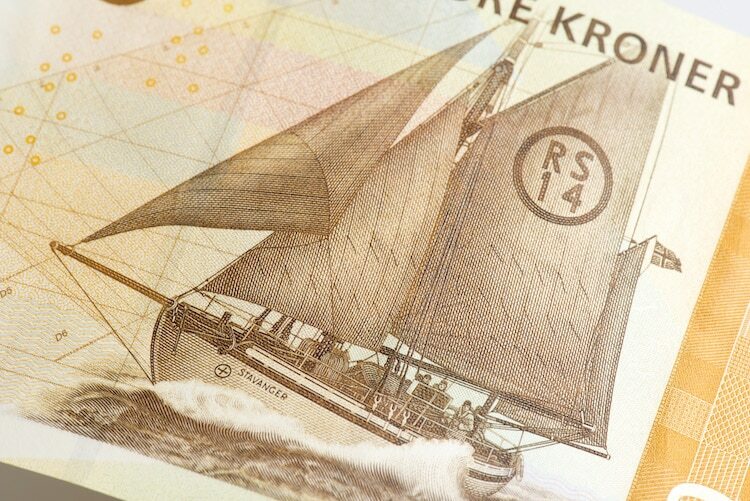 The 50 kroner note shows the UtvÃ¦r lighthouse, located on Norwayâs westernmost point, while the sea rescue boat RS 14 Stavanger adorns the 500 kroner. With the release of the 50 and 500 kroner bills, there is only one more missing to complete the entire set. 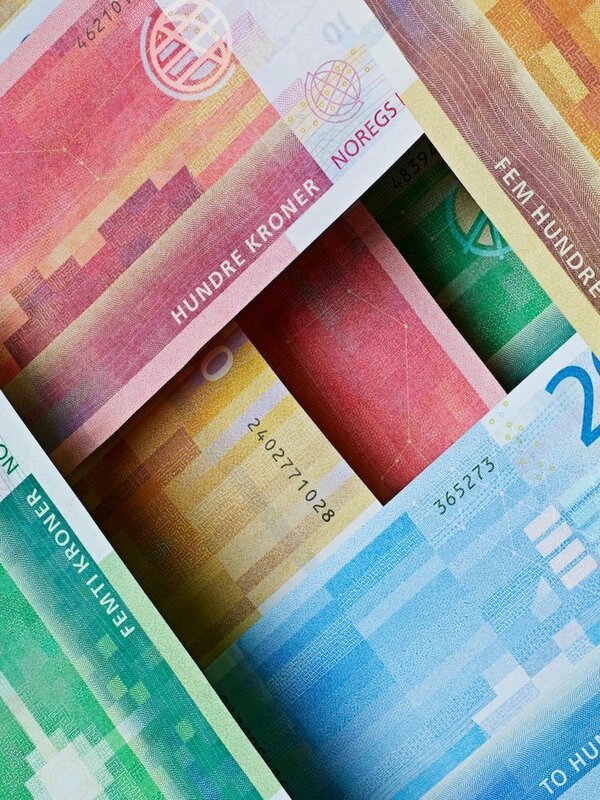 The 1000 kroner will go into circulation in late 2019. âWhile the final release will mark a new and fresh start for the entire banknote collection, the release could also be the end of an era as the notes could well be Norwayâs last paper currency before stepping into a future of digital-only currency and exchange,â muses SnÃ¸hetta. 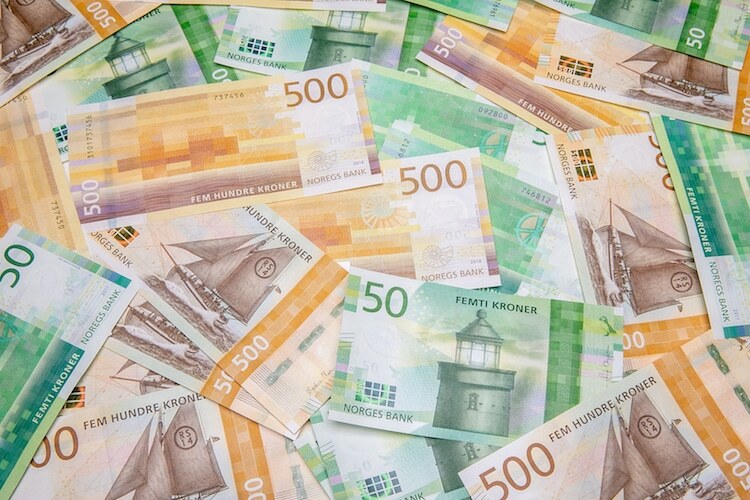 Norges Bank has released new 50 and 500 krone banknotes into circulation. One side was designed by SnÃ¸hetta and features contemporary pixelated images recalling the sea. The other side was conceived by Metric Design, with illustrations by Terje TÃ¸nnesen, and uses classical maritime imagery.